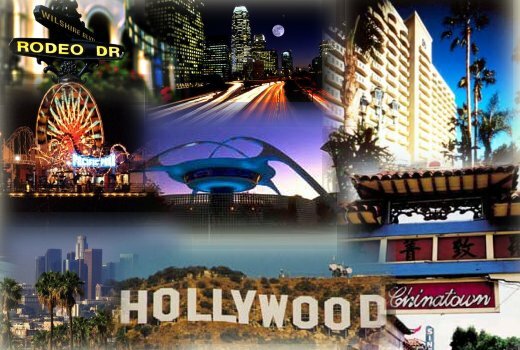 Los Angeles, officially the City of Los Angeles, often known by its initials L.A., is the most populous city in the U.S. state of California and the second-most populous in the United States, after New York City. Los Angeles has something for everyone, with 75 miles of sunny coastline, a flourishing Downtown, lifestyle playgrounds for the rich and famous, acclaimed restaurants, trend-setting art and fashion scenes, and internationally flavored neighborhoods. One of the most popular ways to experience LA is by enjoying free activities, such as a scenic drive or visiting top cultural attractions. Los Angeles has always been ahead of the curve when it comes to green travel, from public transit to eco-friendly hotels. LA Tourism celebrates the city’s incredible diversity with its LGBT and ethnic guides. And you can bring your canine companion to LA’s dog-friendly parks, hotels, restaurants and attractions. Whether it’s luxury or budget, family friendly or singles, LA Tourism has the best itineraries and guides to explore this amazing city!